Good Media Group, owner of viral news website Upworthy and Good Magazine, has made 31 staff redundant across the two US titles, prompting its chief executive to step down. 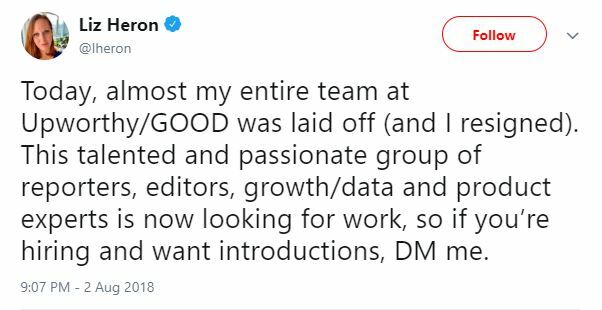 Upworthy editor Liz Heron also resigned after the major cull was announced yesterday, saying on Twitter that almost her entire team had been laid off. Heron said reporters and editors were among those affected, with one post on Twitter naming about 11 editorial staff, but the cuts are also understood to have affected commercial staff. Press Gazette understands the cuts were made as a result of the difficult market facing news media, as revenues continue to fall and social media giants take the lion’s share of digital advertising money. 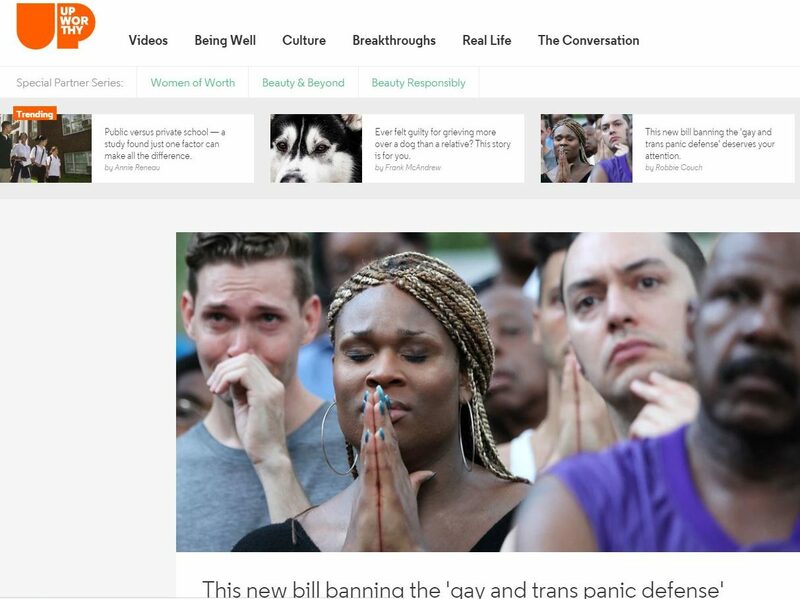 A spokesperson for Good Media Group said neither Upworthy nor Good Magazine would be closing down. Good chief executive Charlie Wilkie took to Twitter to explain his reasons for stepping down after the cuts were announced. 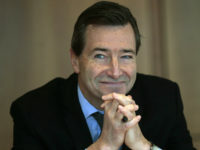 He was quickly replaced as chief executive by Max Schorr, who said in a statement: “Good and Upworthy have always been a force for social change – working with our communities, world-changing brand partners, and amazing team members over the years despite an increasingly challenging media environment. Good Media Group was created in 2017 following of the merger of Upworthy and Good Worldwide. Its brands focus on “good news” stories.